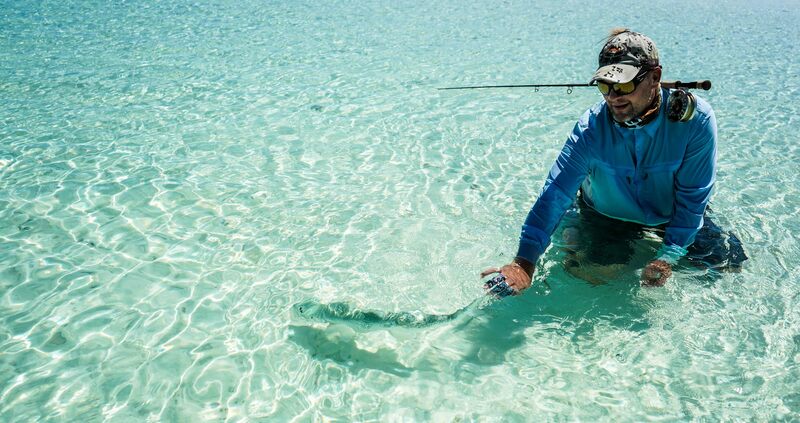 With last week’s low-pressure system moving off, sunshine and a gentle breeze come in for this week’s enthusiastic guests ready for what Cosmo had installed for them. 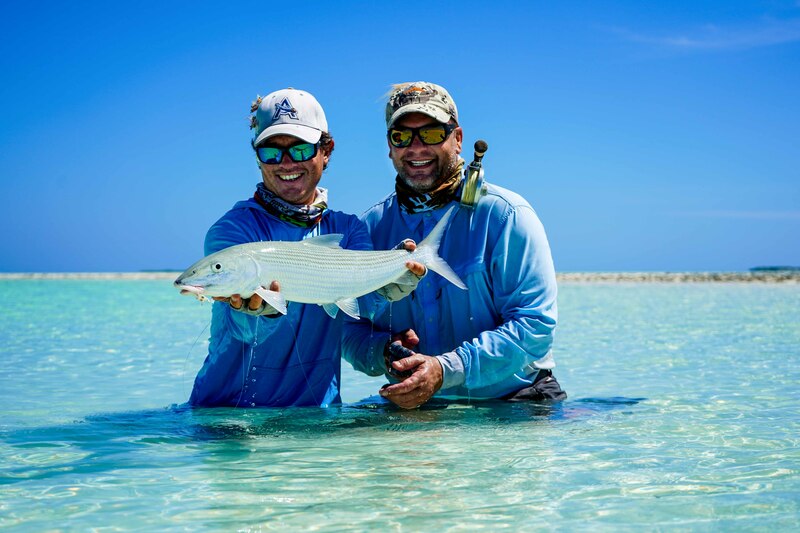 The neap tide cycle had most of the team getting stuck into the incredible bone fishing, with almost all of the guys beating their personal best catches on the first day of the trip. 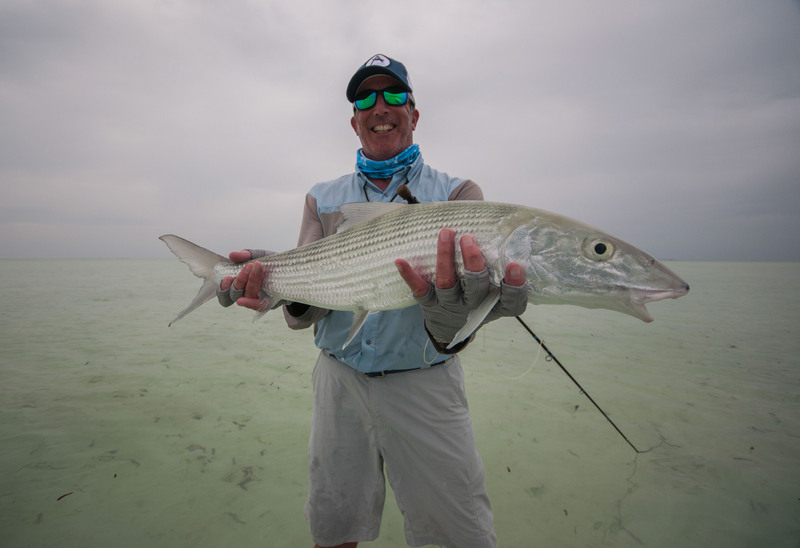 With the milkfish making a brief appearance, Mark Godwin got his rod bending only to experience heartbreak as the fish broke free right at the net, it seemed to be a the resembling story for a few of the others this week. 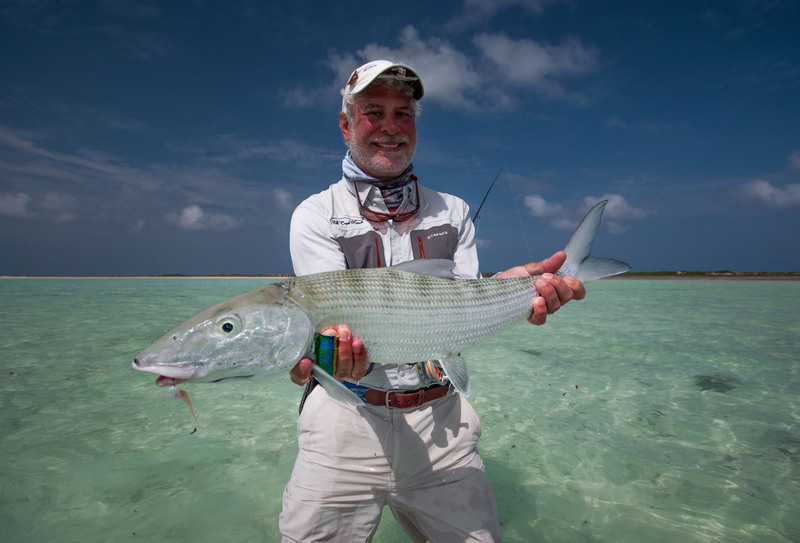 You need a lot of factors to align to fly fish Milkfish. 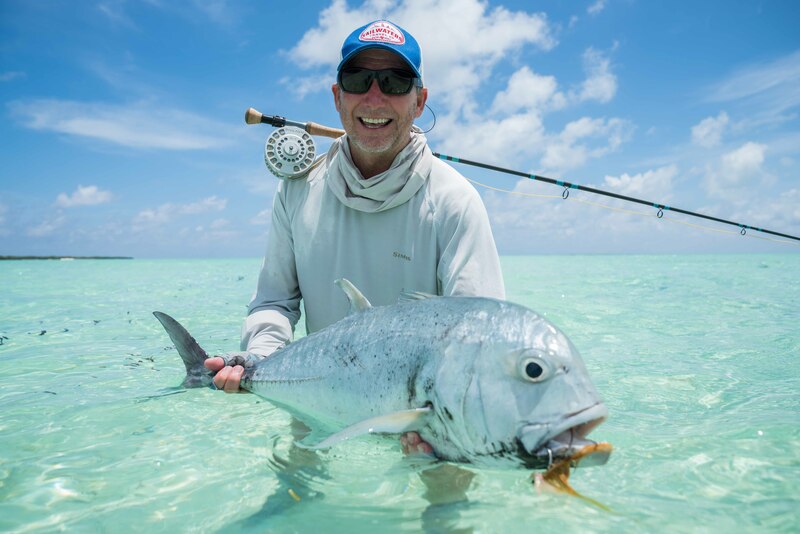 Some close encounters with the elusive indo-pacific permit and the tricky triggers on the flats had the guys changing flies and tactics as the tide became more encouraging for these species. 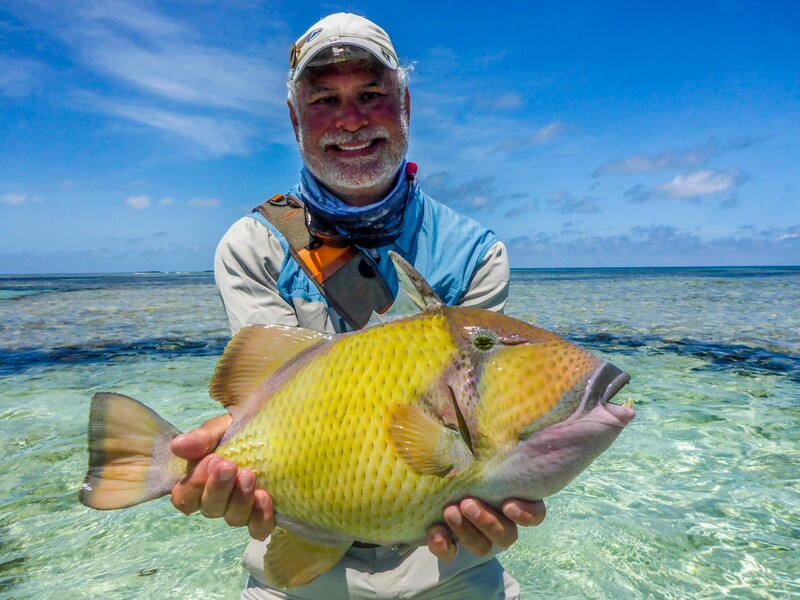 George Toledo capitalized on his opportunity and managed to land two moustache triggerfish. 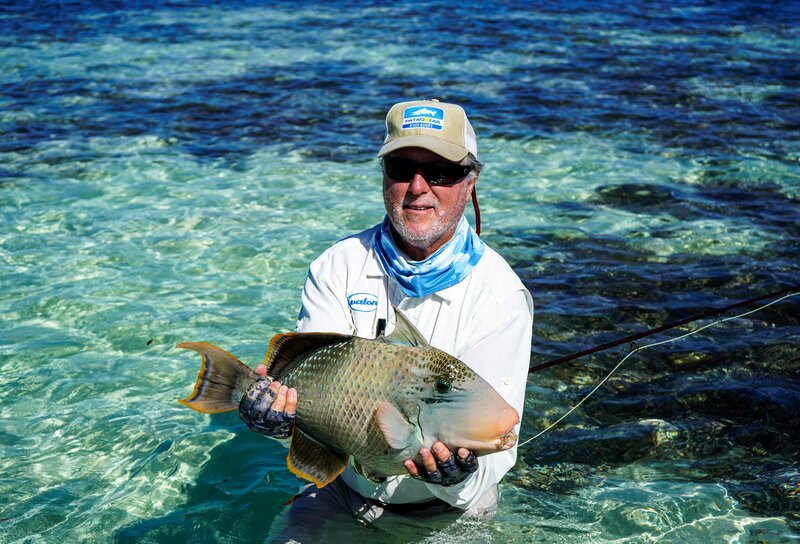 Roy Washbum landed his first yellowmargin triggerfish, a monster bonefish and a couple GT’s all in a day to complete a solid ‘Flats Slam’. 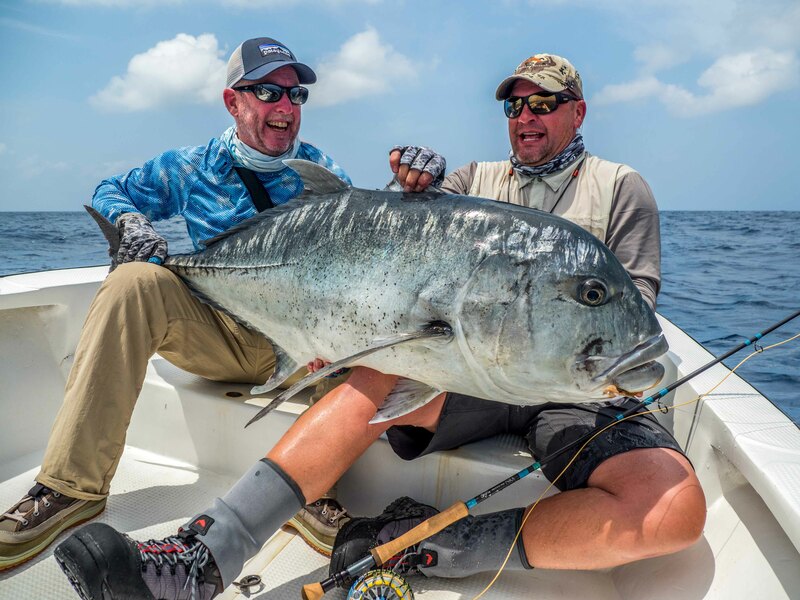 There was some great fun had on the reefs that surround Cosmoledo with all sorts of grouper and snapper species landed and lost. 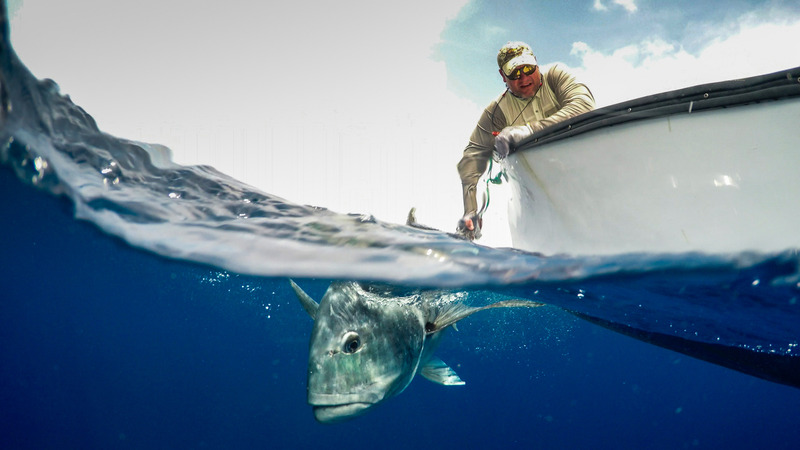 While offshore, David Corrigan got stuck into the yellowfin tuna busting up on bait and landed a brightly coloured fish. 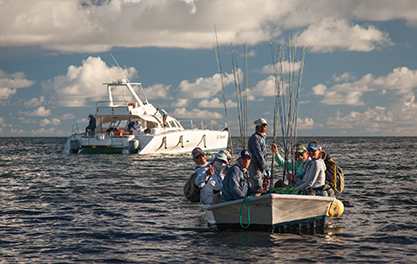 All in all, a good weeks fishing was had by all with many stories of trophies landed and bigger trophies lost will have the guys from Texas talking for a while.